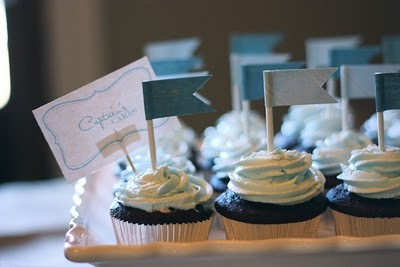 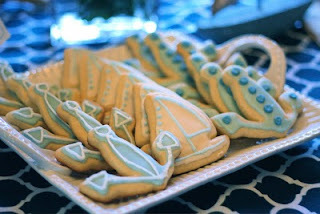 I'm loving all of the nautical baby showers I'm seeing these days. 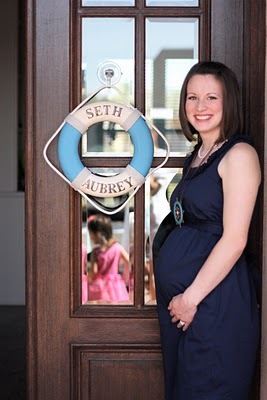 This winner from Lindsey has lots of details you won't want to miss- and what a beautiful momma-to-be! More here.